From about 1500 BC to 1200 BC, the Mediterranean region played host to a complex cosmopolitan and globalized world-system. It may have been this very internationalism that contributed to the apocalyptic disaster that ended the Bronze Age. When the end came, the civilized and international world of the Mediterranean regions came to a dramatic halt in a vast area stretching from Greece and Italy in the west to Egypt, Canaan, and Mesopotamia in the east. Large empires and small kingdoms collapsed rapidly. With their end came the world’s first recorded Dark Ages. It was not until centuries later that a new cultural renaissance emerged in Greece and the other affected areas, setting the stage for the evolution of Western society as we know it today. Professor Eric H. Cline of The George Washington University will explore why the Bronze Age came to an end and whether the collapse of those ancient civilizations might hold some warnings for our current society. Considered for a Pulitzer Prize for his recent book 1177 BC, Dr. Eric H. Cline is Professor of Classics and Anthropology and the current Director of the Capitol Archaeological Institute at The George Washington University. He is a National Geographic Explorer, a Fulbright scholar, an NEH Public Scholar, and an award-winning teacher and author. He has degrees in archaeology and ancient history from Dartmouth, Yale, and the University of Pennsylvania; in May 2015, he was awarded an honorary doctoral degree (honoris causa) from Muhlenberg College. Dr. Cline is an active field archaeologist with 30 seasons of excavation and survey experience. The views expressed in this video are those of the speaker and do not necessarily reflect the views of the National Capital Area Skeptics. 3) YES YOU HAVE NO PROOF! earthquakes? I have seen those terrible movies! dont worry the earthquakes moved away! invaders WHICH HAPPENED ALL THE TIME THEN AND EVEN NOW! rebellion WHICH HAPPENED ALL THE TIME THEN AND EVEN NOW! some might have been invaded and unlike all those other great invasion they where not recorded! so hes just stating the every day events! which happened even when the cities did not collapse! Thats interesting. 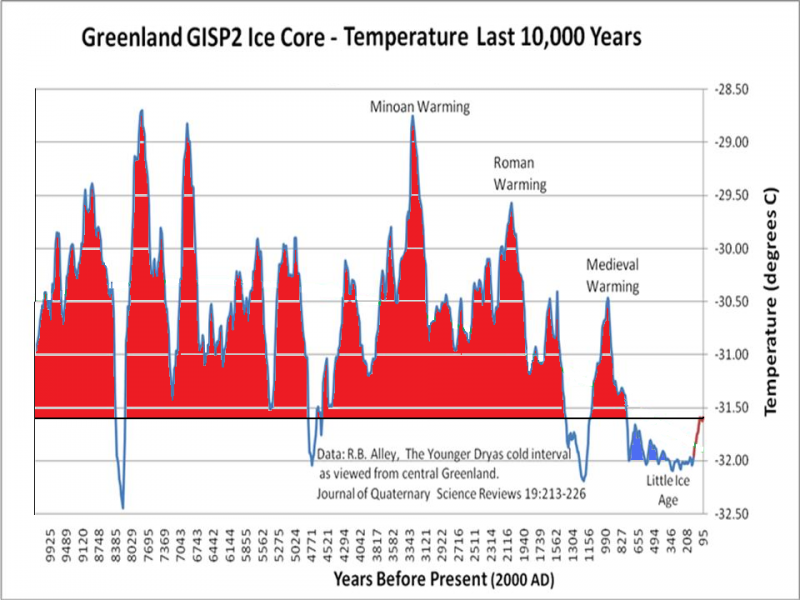 It was about then that the global temperatures fell like a stone. Would have been a major source for crop failure and could have had the effect of pushing migrations. I wouldn't completely rule out volcanoes causing the drought that lead to the collapse of Civilization. Starting in 1645 BC there were several large recorded volcano eruptions and possible more unrecorded. 6 known large eruptions within 500 years might be enough. Smaller eruptions could also help. It took the eruption of Mount Tambora in 1815 to cause the "Year without Summer" in 1816 and resulted in famine throughout the world. There were 5 large eruptions in just 6 years prior to the Tambora eruption. Just sayin', you throw enough dirt into the atmosphere, cool the ocean surface off enough and it will fail to rain somewhere. We just can't be sure. Well, Jesus is right again, He said that before the end of civilization (the world) there would be famines, earthquakes, wars (rebellion), the sun would destroy crops and animals, etc. But Jesus said this would not destroy the world, it would be the beginning of sorrows and later the end would come when the Gospel is preached throughout the world, the the end would come. Yes, the world would be ready to hear the Gospel at this point because they will be out of other options. Then they will turn to God. For some it will be too late. This is an excellent lecture, but the temptation to somehow arrive at some lesion which relates to our current time did spoil it a bit. There is no doubt there are pressures on our current global civilization, but if we are going down the same path as the Bronze Age “golden” age, we are well off the end point. However I must admit we can be said to be on that path. However if we drill down further the effect described here which precluded a rebuilding is a revolt caused by famine. Natural disasters, except a failure in crops, can all be recovered from. When the population cannot be fed they may be tempted to revolt, which makes a bad situation worse, thus there is no rebuilding. Even if there is just a crop failure, the population can arm itself and invade their neighbour, which must have occurred until all the targets were devastated. To compound this, a successful centrally managed economy can be very efficient, which will result in population to grow. When the crops fail and everyone else has the same problem, the result is a large population which is starving. That would compound the issue, possible the less civilised parts of the Mediterranean did not suffer such a fall, because they were never that advanced or populated. This is the path we are on, rapidly increasing population means any major ecological change could have a compounding effect which could cause a systems failure. That would be the lesson to learn from this. However I am more interested in what happened during that period than to somehow directly relate it to our time. There is still so much we do not know.